Rikers Island is New York City’s largest jail. It has also been ranked as one of the ten worst jails in America. So, says journalist Bill Moyers, if you want to understand the country’s incarceration crisis, start at the island jail in New York’s East River – just across the water from the main runway at LaGuardia Airport and within sight of the Empire State Building. Rikers Island is essentially a vast holding pen for people who have yet to be declared innocent or guilty. Of the more than 7,500 people incarcerated at Rikers, almost 80% have not yet been convicted of the charges against them. And all can find themselves at risk in the culture of violence for which Rikers is known. No one knows what goes on at Rikers Island like those who have been detained there – some for weeks, some for months, some for years – waiting for a trial, a plea deal, exoneration or sentencing. RIKERS, a riveting documentary film from award-winning journalist Bill Moyers that premieres Saturday, November 12th at the DOCNYC Film Festival, turns the camera on more than a dozen former detainees, and invites them to tell their stories to us, face to face. Woven together, their powerful remembrances provide a vivid arc of life on Rikers Island from the destabilizing shock of entry, to the extortion and control exercised by other inmates, the oppressive interaction with corrections officers, the beatings and stabbings, torture of solitary confinement, and ultimately the psychological barriers of returning to an outside world that is completely at odds with the life they lived in jail. See the trailer at www.rikersfilm.org.  RIKERS is a production of Schumann Media Center, Inc. and Brick City TV LLC in association with Public Square Media, Inc. Produced by Marc Levin and Mark Benjamin, with producer Rolake Bamgbose. Edited by Jason Pollard. Director of Photography Mark Benjamin. Executive Producer, Judy Doctoroff O’Neill. Executive Editor, Bill Moyers. Following its premiere at DOCNYC, RIKERS will be presented on public television in New York on Tuesday, November 15th at 10pm on THIRTEEN.